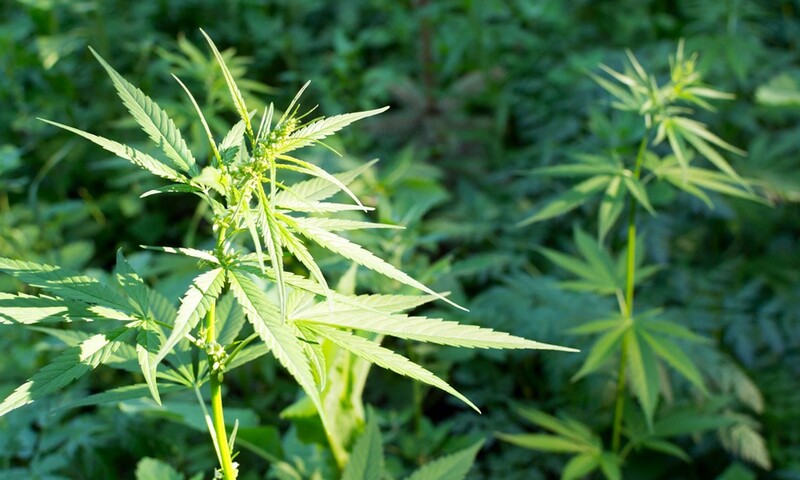 In recent years, the healing effects of hemp have become more common knowledge. Because of employment or legal fears many people are looking to hemp oil as a possible replacement. Hemp oil contains CBD, which is known to reduce stress, help ease muscle pain, reduce nausea, and relieve inflammation. Because of its association with the psychoactive element in cannabis, THC, some patients are worried about using CBD and hemp oil. When taking a drug test for employment, legal purposes, or athletic involvement, CBD will not trigger a positive test result for THC. Drug tests only look for THC, so the use of hemp oil will not show up. When using only CBD products, there will not be a response on drug tests, which look specifically for THC. In order to be legally considered hemp, the plant must contain less than 0.3% THC. However, it is essential to read the labels on any products you use to make sure they do not contain THC. Look for pure hemp oil and “CBD only” labels when purchasing CBD oils. While cannabis contains both CBD and THC, hemp oil is derived straight from the plant and contains no THC. This means it doesn’t have the psychoactive element, but it still includes all of the healing properties of the plant. Hemp oil relieves pain and inflammation, reduces nausea, and can be used to treat many health problems including seizure disorders. Hemp oil does not cause any change in alertness or cognitive function, so it is safe to use while working or driving, which is not true for cannabis in its full form. Hemp oil is available in several forms. The pure extracted oil usually comes in a disposable syringe that allows you to dispense a small amount onto a spoon to take orally. Just spread a drop the size of a grain of rice onto the back of a spoon and place under your tongue for 60 seconds before swallowing. Hemp oil tinctures contain added ingredients such as coconut oil or flavors, and these can be dispensed under the tongue using the included dropper. Other forms of hemp oil include topical applications, like creams and lotions, and hemp oil E-liquid, which can be used like any other E-liquid. Hemp oil can be an excellent treatment for many ailments, and its many forms make it easy to take whenever needed. It doesn’t contain THC, so hemp oil will not show up on a drug test, which is good news for all hemp oil lovers! When selecting hemp oil products, be sure to check labels and find only pure hemp oils or CBD only products. This will allow you to treat your pain without fear of failing a drug test. If you do take something with THC, then you will still need to cheat the drug test, but pure hemp oil will not cause you to fail. NEXT POST Next post: The Future of Employee Drug Testing – Is It Going to Change?